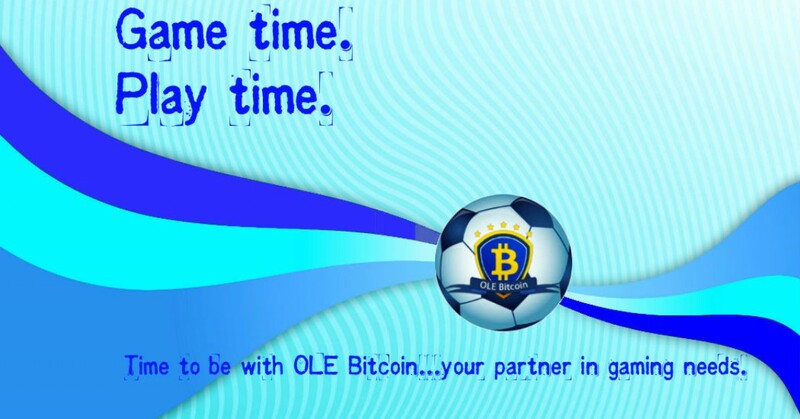 Pacquiao eyes wipeout vs Bradley | SBOBitcoin| Value Your Bitcoin with Asian Handicap! 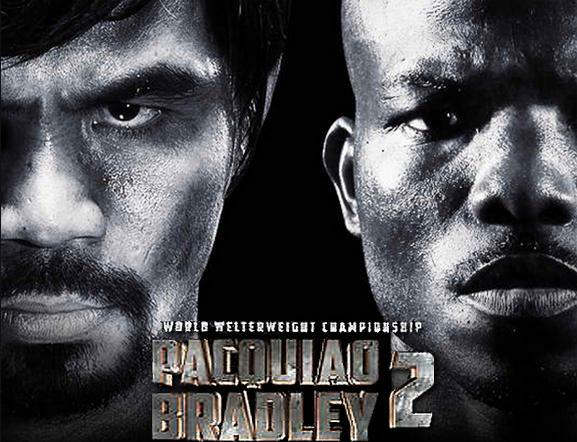 On April 12‚ 2014 will be the welterweight rematch of Manny “Pacman” Paqcuiao over Timothy Bradley Jr. in Las Vegas. bout two years ago‚ even though it was Bradley who came away with the decision victory. “I won at least 10 rounds against Tim Bradley the first time we fought. I intend to win all the rounds against him this time regardless of the length of the fight‚” said Pacquiao‚ who won his last fight against Brandon Rios also in a one–sided manner. “He [Bradley] said I have lost my hunger and that my time is over. Everything I am doing in training camp is aimed at proving to him just how wrong he is‚” added Pacquiao‚ who is currently training at the Wild Card Gym in Hollywood‚ Los Angeles. “I have all the respect for Bradley and what he has accomplished but I have no fear of him. He has inspired me to exceed my previous performances inside the ring‚″ he further said. Bradley will be putting his WBO welterweight title on the line against Pacquiao‚ the same diadem he took from the Filipino in their first encounter. He is out to prove that his win over Pacquiao is no fluke. Pacquiao‚ for his part‚ insisted he will revert to his old‚ aggressive self. He ended the blog by issuing a stern warning to his foe. “If Bradley wants to meet the fighter who stopped Oscar De La Hoya‚ Ricky Hatton‚ Erik Morales and Marco Antonio Barrera‚ he′s going to get his wish on April 12‚” Pacquiao said. Click here to place a bet!